Respawn Entertainment is looking into a fix. 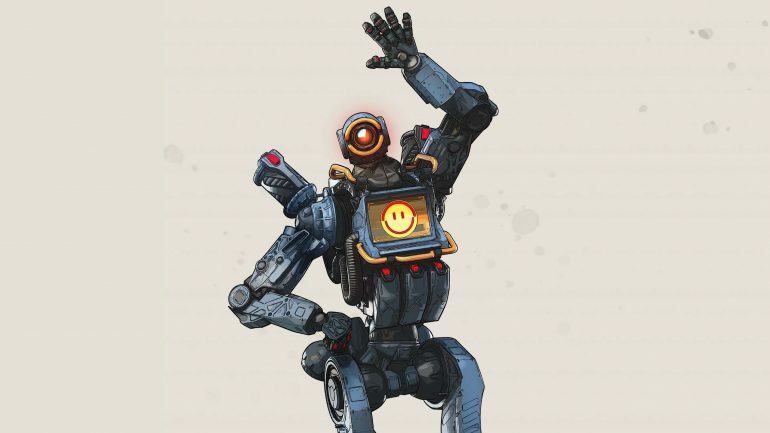 A new Apex Legends update released today, and with it came a new bug that has wiped players’ accounts clean of any level progression, cosmetics, and currency. Since the patch’s release this afternoon, players have reported their accounts were reset as if was a newly created account. Any level progress, skins, or currency have all been reset and removed from the accounts, and battle passes have also been refunded for affected users. Respawn Entertainment acknowledged the bug and advised players to avoid buying or crafting cosmetics until the issue has been fixed. “Until the issue has been resolved we recommend players do not buy or craft anything. We’ll continue to provide updates, along with an ETA, as information comes in,” the Apex Legends developer wrote. Today’s update introduced a new mechanic to the game that allows players to regroup with members of their previous squad. The patch also included a few quality-of-life improvements on the Legend customization UI and mute buttons on the Legend selection screen. Players can now also choose between options when reporting a player from the spectate screen to indicate if they believe the user to be cheating.